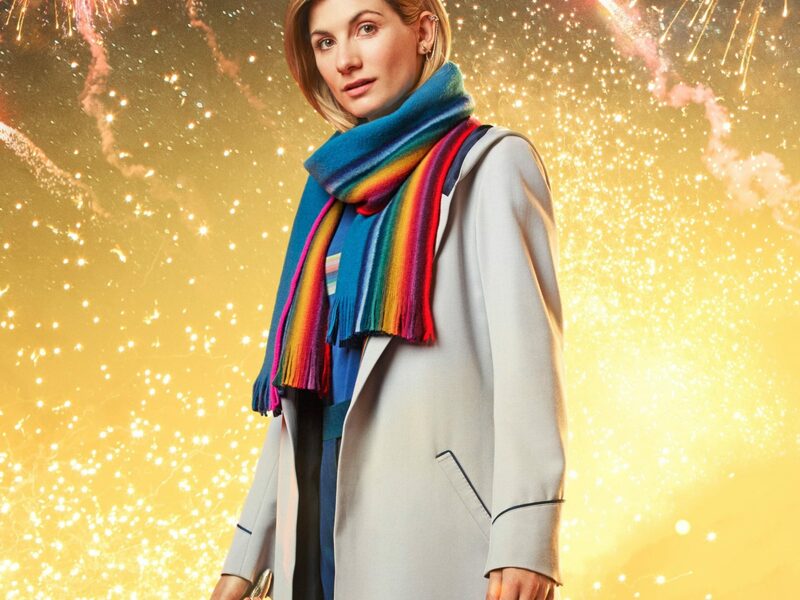 Minor details and new images have emerged ready for the New Year’s Day special of Doctor Who. 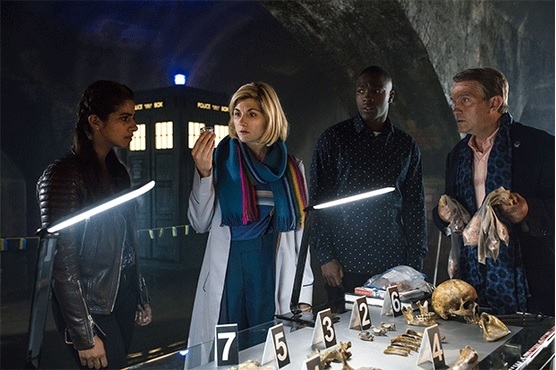 The TARDIS lands back in Lancashire to bring Yaz Khan (Mandip Gill), Ryan Sinclair (Tosin Cole), and Graham O’Brien (Bradley Walsh) back home following The Battle of Ranskoor Av Kolos, and find an evil “from across the centuries of Earth’s history”. 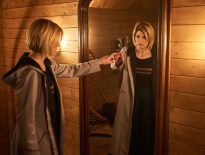 Yes, this does seem to confirm they’ll all still fine after the Series 11 finale. 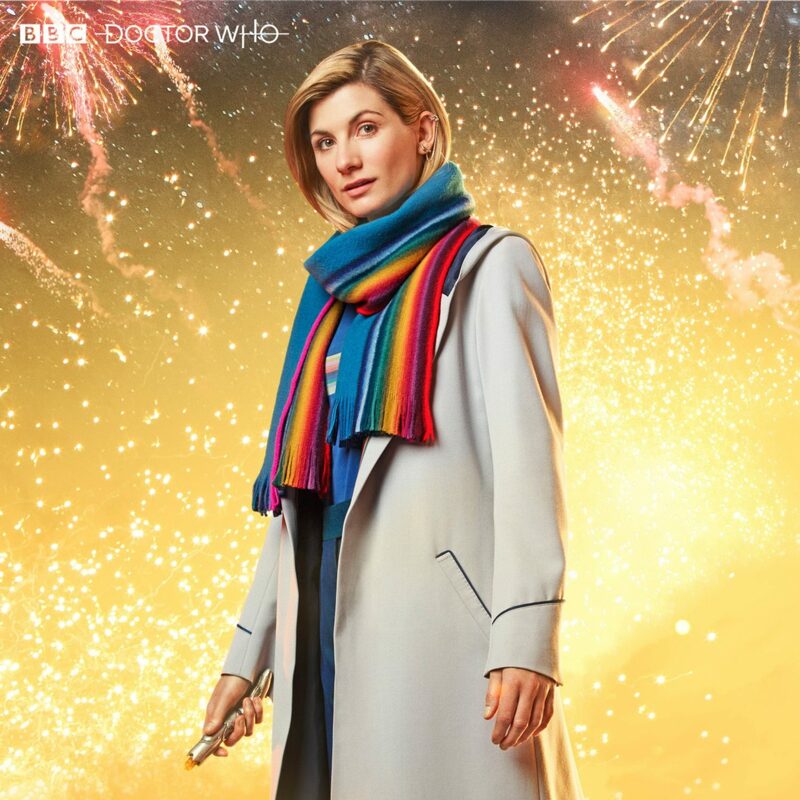 That’s basically all we know about the upcoming special, apart from the fact it’ll be written by new showrunner, Chris Chibnall and will air on 1st January 2019. That’s how New Year’s Day specials work. The BBC’s Christmas line up also includes a new series of Luther (written by Hide scribe, Neil Cross), Mark Gatiss’ The Dead Room (bringing back the tradition of a ghost story at Christmas! ), and Watership Down, which we’re already very enthused about. 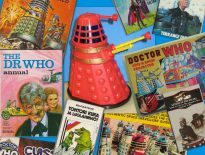 Doctor Who continues this Sunday with It Takes You Away.